Cleopatra Kambugu is a 27 year old Ugandan woman, biologically born male, but against all odds transitioning into the woman she knows she was born to be. Follow her as she questions gender identity, reshape attitudes and uncover the realities of a people whose existence has been shrouded in myth and prejudice. It’s an intimate story of resilience, courage, acceptance and self-determination told in an intimate, poetic way with a hope to make people more aware of the commonalities behind our humanity rather than the peculiarities of our multiple identities. It takes place in Uganda, a small land-locked country in the East African Sub region. Once named The Pearl of Africa by Winston Churchill, a country blessed with diversity in ethnicity, gender, flora and fauna. Yet in all this richness, as a people and as a nation, it struggles to recognise, appreciate, reconcile, protect and celebrate this diversity, and has instead condemned and abused this diversity and left it for dead. In a feature length documentary we embark on a life affirming journey, with Cleo, a 27 year old scholar, a transgender woman, a daughter, a sibling, an activist, a Ugandan, and an African, who through her multiple identities seeks to shine light on the underlying current of her gender identity. In a country where there is no clear distinction between sexual minorities and gender identity; The two are seen and condemned as one and the same, follow this woman as she embarks on her life changing journey as she transitions physically to the woman she is while battling societal transphobia and homophobia, under constant threat to get institutionalised. Follow Cleo as she challenges a system that has for long viewed gender as a binary, and has condemned and abused any aberrance. Watch her deconstruct, reconstruct and re-set the conversation on gender through her on life experiences, her quest to questioning gender as a social construct, socially determined or simply nature. 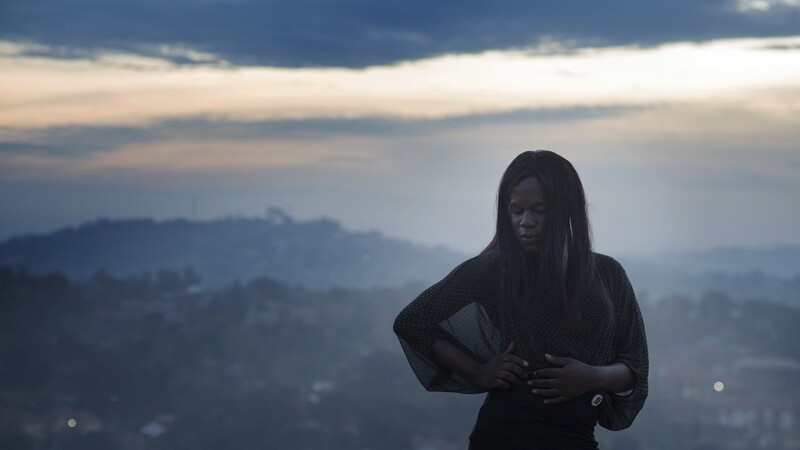 Set in this landscape, this film takes you on an epic gripping journey of a Ugandan transgender woman named Cleo, who against all odds is attempting to amplify the hushed whispers of the transgender community, unveiling their shrouded existence and shaping long misconstrued attitudes about yet another diversity that has been forgotten, abused, misrepresented, and forgotten. Creating a beacon of hope for her fellow transgender counterparts, follow her as she writes the story of her life as a transgender woman; not as a disability, not as a psychopathology, not as an inadequacy, or a phase, but as a legitimate identity in our humanity that has for long been shrouded in darkness and misunderstood.